If you want to run a successful job board you need to give potential candidates and recruiters a reason to come to your website. The old cliche of “build it and they will come” doesn’t apply in the online world — just because you have a job board doesn’t mean people will use the job board. Fortunately, there’s a way to attract employers and applicants to your website so you can start encouraging them to use your job board. It’s called content marketing. Year-over-year growth in unique site traffic is 7.8x higher for content marketing leaders. Content marketing costs 62% less than traditional marketing and generates about 3 times as many leads. Conversion rates are nearly 6x higher for content marketing adopters than non-adopters. 82% of marketers who blog see positive ROI from their inbound marketing. Content marketing is the process of planning, creating, and publishing content on your job board website so that others will find, use, and share that content. Content marketing is very powerful for several reasons. Your audience needs great content and you can provide it to them. Once you understand and meet the needs of your audience (recruiters and applicants) you create trust. People love information that’s useful, relevant, and practical, so focusing on that can enhance your reputation and get your audience to your website. For example, the Work In Entertainment job board has extensive articles exploring how the entertainment industry works together with detailed career advice and videos. This means a very engaged audience. Using keywords in your content means your website will start to rank for those keywords. If people search for them, your website has a good chance of appearing in the results. If your content is useful, other websites will link to it. That’s a powerful signal to the search engines to rank your content higher. Useful content is likely to get shared on social networks like Twitter, LinkedIn, or Facebook. That’s another great way to increase your visibility and rank in search engines. Content marketing leaders experience 7.8 times more site traffic than non-leaders. As you create and share great content about employment and industry information, your audience will come to rely on it. As you continue to add content to your job board website, you will become a trusted resource. That’s a virtuous circle — as you start to create truly useful content, you will attract an audience who wants to use that content, which will encourage you to develop more. Video — insights, analysis, interviews, guides, and entertainment. Audio — podcasts, interviews, and audio guides. Interactive content — online courses, quizzes, and surveys. Images — useful photos and illustrations to add context. Infographics — bringing together data and showing it in a useful way. Communities — creating a useful place for people to hand out. Questions and answers — providing a forum where people can get answers to questions. Blog posts and articles — covering a variety of subjects. News and opinions — updates and thoughts about the industry. Research, reports, and white papers — deep dives into interesting areas. Ultimately, this all comes together to get your website noticed. 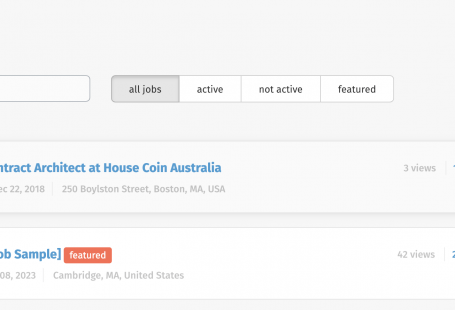 It helps you differentiate your job board further, enhances your reputation, lets you appear in search, and helps your audience. 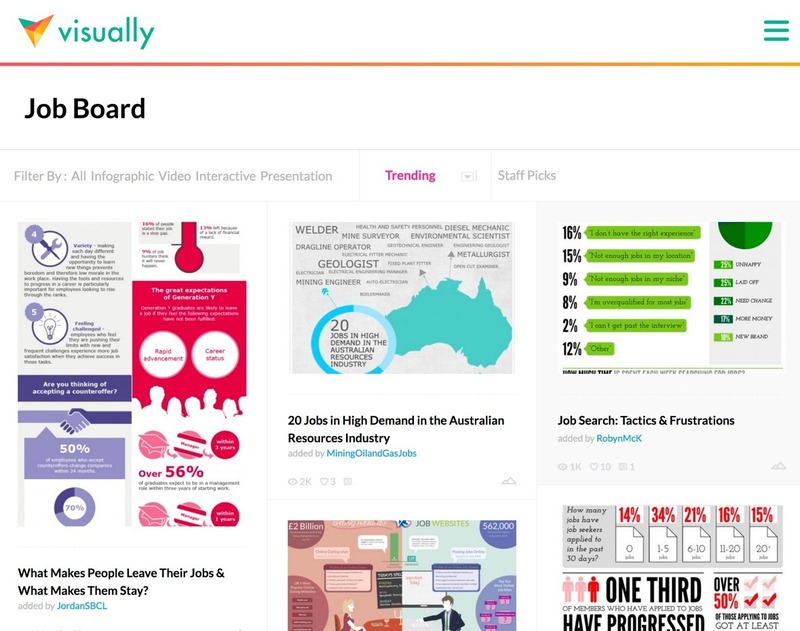 Visual.ly has some excellent examples of how infographics can be used to highlight important data and support a job board’s purpose of being useful to its users. There are dozens of ways to market your business, but good content marketing is the best long-term investment you can make in your job board’s future. It can take a while to have an effect, but those effects are profound and will make a real difference to your success. Before you start putting a finger to keyboard or fire up the video camera, it’s vital to understand who you’re creating content for and why they need it. That means getting deep insight into your audience. After all, it’s pointless creating content no one is going to use. So, how do you find out about your job board audience? The simplest way to find out what your audience needs is to ask them. You will have identified who your audience were when you were researching your job board niche. Learn where your audience hangs out online. What communities, message boards, Slack channels, social media groups, etc. do they use? Become a member of those groups. Start to develop a good reputation by providing advice and insight. Start a dialogue with others. Openly ask about the sort of content they would find useful. It doesn’t need to be specifically about recruitment, it could be for anything to do with their industry. 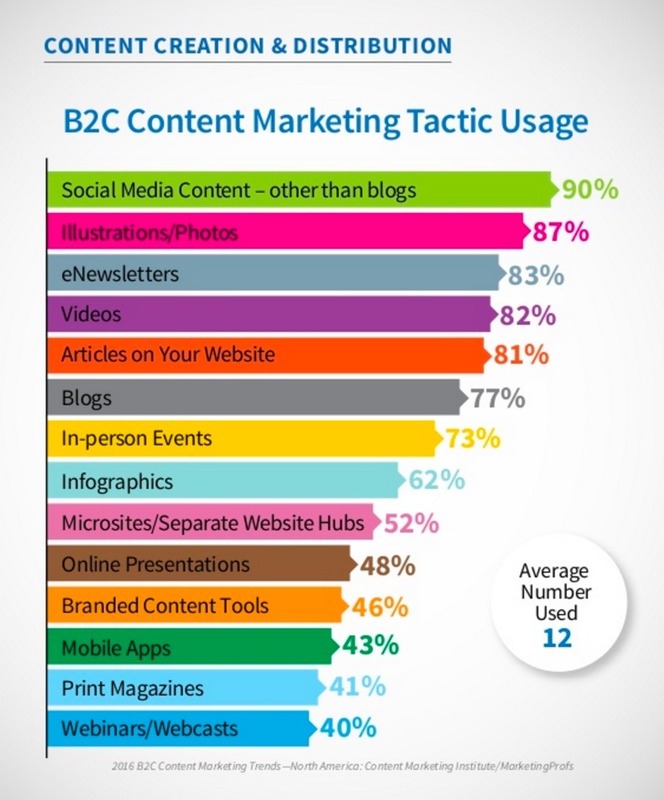 Make a note of the main types of content people are requesting. Consolidate that list and present it back to check it meets their needs. Any community will already be asking questions. You can use websites like Quora, reddit, LinkedIn, and Twitter to see what the hot topics are. Review the various requests for information and queries, then consolidate them together into a list of common questions. You can tackle recruitment, HR, industry issues, and more. Explore content that’s already popular. Look at how often it’s been shared on social media. Tools such as “Like Explorer” and BuzzSumo will tell you how often an article has been liked or shared. You can find out who links to a particular article using Open Site Explorer or Cognitive SEO. Review various types of job board related content to see what does well in search results and social media. You can use that as a starting point for developing your own job board content. Subscribe to blogs in your niche and use tools like Google Trends, Google Alerts, and Google News to find out about new developments and innovation in your industry. Provide your thoughts and opinions on these trends and invite your readers to do the same. After you’ve completed this research you should have a good list of ideas for creating your own job board website content. Once you have that list it’s time to prioritize what you’re going to work on next. Is it Something Your Audience Considers Important? Focus on content your audience is going to be particularly interested in. The more it’s referenced by them, the more likely it is to be useful. Is it Something That’s Searched for on Google? Complete keyword research using Google’s keyword tool to see if this is a topic that many people are searching for. If they are, it’s a good candidate. Can You Provide a Unique Take or Useful Resource? There’s no point in largely duplicating other content. Can you create something unique or better than any other content that’s out there? Think about the value you can add to the general information and education marketplace in your sector — what unique insights and opinions do you bring? Is the Content Already Well Represented? Carry out some gap analysis to see what topics are in demand but where there’s not a tremendous amount of high-value content. Answering these questions will help you decide on where you should focus. Once you have a shortlist of content, it’s time to start creating. Keyword and content research is one of the most powerful things you can do to help you differentiate your job board content so it can succeed. People react very well to highly-targeted, easy-to-act-on content, so identifying what’s important to them and serving their needs will be great for your website’s visibility. When it comes to creating content there are a few rules you need to follow to create compelling, powerful articles and media that your audience wants to interact with and share. Before you get into the full creation process, outline and plan what your content is going to contain. Come up with a structure for your content and ensure all the elements make sense. Check that your content logically flows from one point to the next, explaining your key concepts and ideas in a way that’s actionable and useful. Is this content easy to understand without prior knowledge or experience? Are there any confusing or ambiguous terms or concepts in the content? Does the content use examples and context to provide background and enhance understanding? Does the content directly address the needs, questions, or concerns of the people reading it? Can the content be easily scanned and understood? Is the content useful enough for someone to share it? Does it cover a point in a new and interesting way? 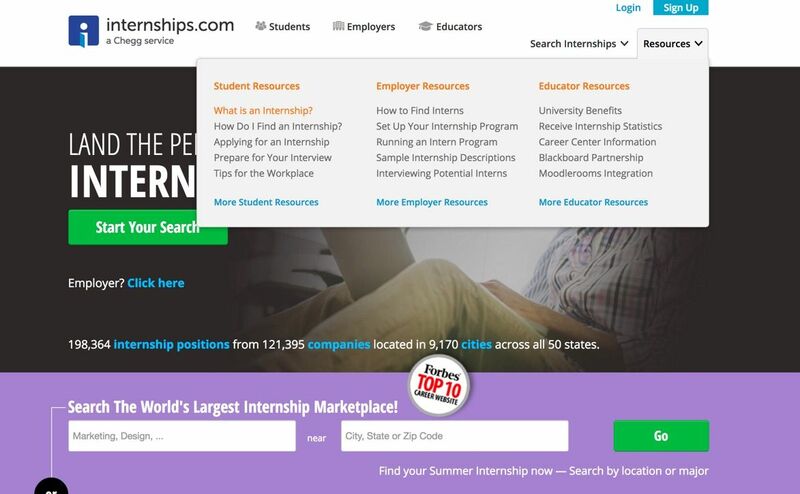 A good example here is Internships.com — they have a wealth of information for interns, employers, and educators on everything to do with being, getting, and hiring an intern. When you’re creating content it’s vital to adapt the style and approach you use. What Is the Best Format for Your Content? You’re not just limited to the written word. You could create video, audio or interactive content. If you have artistic flair you can create infographics or illustrations. Templates, resource guides, and PDFs are also very popular. Choose the right medium for the content you’re creating. What tone do you want your content to have? This will be decided by the overall brand and flavor of your website. For example, you might want a friendly, humorous tone, or a more authoritative and formal one. Look at how your audience is communicating with each other and base your tone around that. Is Your Content Presented in the Right Way? It’s vital to make your content accessible and easy to use. In written content that means using formatting, short paragraphs, headings, white space, and lists. For a video that means explaining everything properly and using editing to make your points. Approach the content as an audience member and polish it until it’s perfect. Does Your Content Inform, Educate, Entertain, or Inspire? Inform — letting the people that access your content know about something they weren’t aware of before. Educate — teaching people how to do something specific. Entertain — providing a way to pass the time, with humor, drama and the like. Inspire — involving people personally and moving them emotionally. Mashable does this really well. They produce extremely high-quality content that’s informative and entertaining and combine that with excellent promotion and social sharing. Now you’ve answered these questions, it’s time for the act of creation itself. There are a few ways to go about this. If you’re a good writer, videographer, artist, or other content creator, you can create your own content. You can hire professional freelancers using specialized freelance job boards. For example, if you wanted a freelance writer, the ProBlogger job board is a great place to start. Ask career coaches, consultants, and recruiters to create content. They are often keen to share their expertise and in return for their work, you can provide a link back to their profile or website. Use HARO or Source Bottle — these are both websites where you can send around requests for information and people will respond. It’s all free and it’s easy to get details you can weave into content. Get your users or community members to create content — this helps them establish themselves as authorities, which can be good for their career prospects. Carry out interviews with people and use that content. Embed YouTube videos — there are lots of great YouTube videos out there that you can embed. Other great places to find content creators include Copyblogger Certified Content Marketers, WeWorkRemotely, and GrowthGeeks. Ideally, you should be publishing content at least two or three times a week, especially when you are starting out. The freshness of content is a good indication to Google that your website is a useful resource and can result in better search placements. Here’s a short list of types of content to give you some inspiration. Behind-the-scenes — exploring the “secrets” of the industry, what goes on in a typical job, how a department normally functions, roles and responsibilities, etc. Interview tips — the types of questions you might be asked in an interview for the industry, how to prepare for an interview, the competencies you will need to demonstrate. Qualifications and experience — the training, qualifications, and experience needed to work in a sector. Typical entry-, mid-, and senior level jobs. Major employers — who the major employers are in the industry, including new areas they are working on that might prompt more hiring. Industry news — the latest on what is happening in the industry, innovations, changes, mergers, acquisitions, etc. Resume and cover letter tips — how to polish and present a resume and cover letter for maximum success in the industry. Interviews — discussions and interviews with employers, recruiters, experts, and people in job roles. Q&A — questions and answers that give an overview and details on an industry and what it’s like to work in a specific sector. Salaries and benefits — expectations around salary, benefits, and pay. Blogging resources and tools — ProBlogger. The Career Toolkit — Dice.com. Aggregating content through a blog feed. Working with influencers to get the word out (use tools like BuzzSummo and Grin to search for influencers). Promoting your content is incredibly important — you should spend 20% of your time creating content and 80% of your time promoting it. Promoting content is a huge topic which we’ll cover in detail in another post. “Marketers who prioritize blogging are 13x more likely to achieve a positive ROI on their efforts.” — Hubspot. There you have it, our overview of how to create beautiful, powerful, compelling content for your job board website. If you want to enhance your own job board website, the time to start creating content is right now. Follow this guide and you’ll be 80% of the way towards having outstanding content that will provide tremendous value to both applicants and employers, and help your job board thrive! 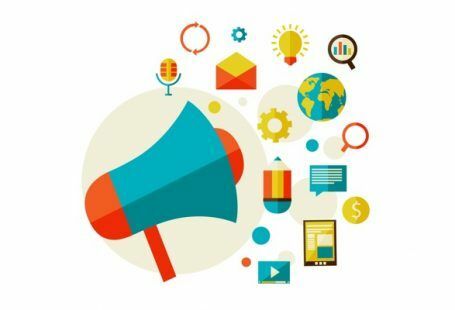 Have you used content marketing to promote your job boards? What are the challenges you’ve faced? Do you have helpful content to share? Let us know in the comments. Great article! I carefully read it twice and over and over! It was impressive about how to get contents(article) from professionals and i was tipped really helpfully!